As a non-profit dedicated to poverty reduction, client welfare has been central to BRAC’s mission since its inception in 1972. 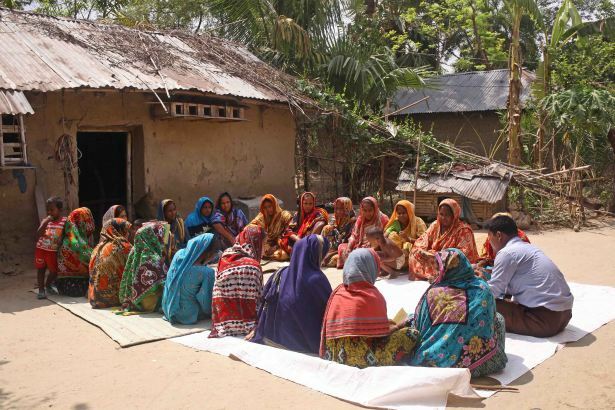 In Bangladesh in general, almost all microfinance institutions are non-profits, and so microfinance has always been seen as a tool for alleviating poverty in the country. Why, then, did BRAC feel the need for Smart Certification? 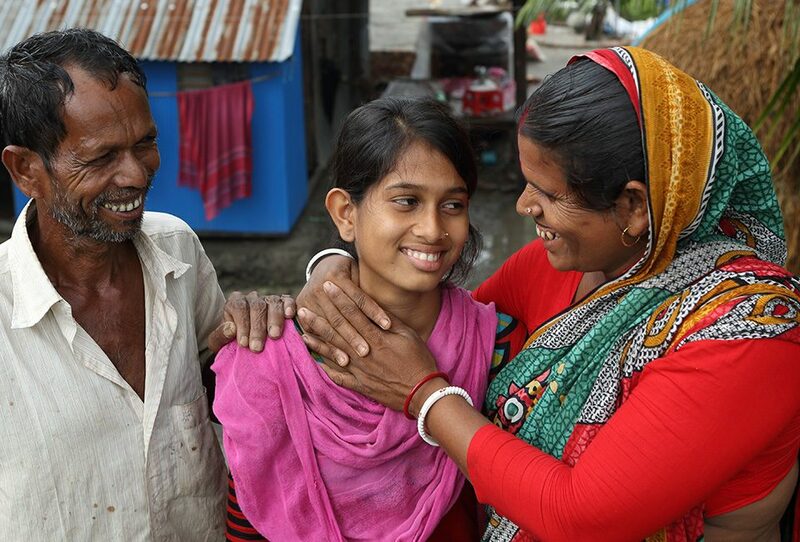 BRAC has always been a vocal advocate of financial services as a key tool to empower the poor. But in making this promise we wanted to be absolutely certain that we were doing everything we could for our own products to live up to this standard. Furthermore by ensuring that we are putting the client protection principles that we have long endorsed into practice, BRAC would guard against any risks in advance to both clients and the institution’s bottom lines. Any preconceptions we at BRAC may have had about our ability to sail through the certification process, which required complying with each of Smart’s 93 indicators, were swiftly thrown out the window once the process began. 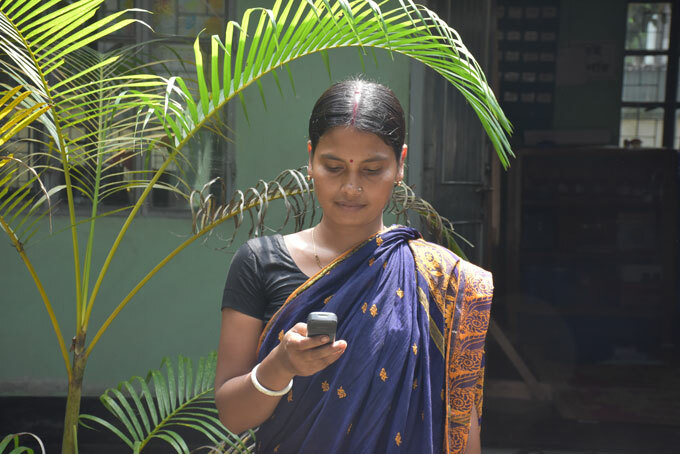 According to our pre-assessment, BRAC’s microfinance programme was doing fairly well, but quite a few changes needed to be made in order to be Smart Certified. Among BRAC’s 18,000 microfinance staff, there were naturally some sceptics who felt we were making things unnecessarily complicated. The sheer size of staff to encourage and on-board was a barrier to swift progress because we had to make sure that all staff, from operations, accounting, administration, and ICT to central management were involved, supportive, and understood the revised procedures. This was both a lateral process, across our branches, and vertical, down various lines of management. Orientation sessions were held at different layers of the central and field-level management structures for weeks to make sure that all staff were on-board with the same information at the same time. The sessions, led by professional trainers and BRAC’s centralised clients team, were attended by operations staff and all necessary support units. Supervisors of respective regions were in charge to execute the programmes in their regions which helped the staff to take ownership of the new tasks and responsibilities. The trainings were then followed with discussions at monthly and quarterly operational management meetings, which gave staff the opportunity to share experiences, learning, and any issues they were facing. In this regard, scale proved beneficial, as we were able to draw on the experiences of thousands of staff to troubleshoot any issues quickly. In the end, the complexity of instituting changes across our operations also added significant value to the programme as it quickly developed the skills of field-level management staff at instituting new measures at different levels. A few of the new procedures were confusing and at times, frustrating for established clients. This was the case, for example, when instituting a more rigorous system for cash flow analysis to be conducted during loan appraisal. We revised BRAC’s original loan appraisal system and asked staff to collect additional information from clients. Some, however, were either reluctant or struggled to provide details of their income and expenses. Some were even offended, thinking their commitment to repayment was being doubted, while others felt that their privacy was being compromised. BRAC tried to be consistent in how it communicated with clients about the changes. In anticipation of some resistance, BRAC field staff oriented clients in advance, explaining the rationale behind various new measures including the additional information needed for cash flow analysis to ensure that loans would not put clients in jeopardy of debt stress. In so doing, field staff were able to spend more time having casual discussions with clients that collected more accurate information about their household income and expenses which in turn deepened customer relationships. Once they were brought in to BRAC’s reasoning, most clients understood the need to give BRAC more information. Several even came to appreciate the additional demands as it compelled them to think more carefully about how they were managing their income and expenditures. In other cases clients’ reactions were positive from the outset, in part because client protection measures were developed through iterative processes that took their specific needs and desires into account. For example, they appreciated being provided with loan contracts, and felt reassured about being given direct access to branch managers or customer service call centres in case they faced problems or had a complaint. Overall it meant clients could feel comfortable knowing that their institution did have their best interests at heart. When it came to implementation of the revised processes and added services, the sheer size and variation within BRAC’s portfolio of products was a key challenge. 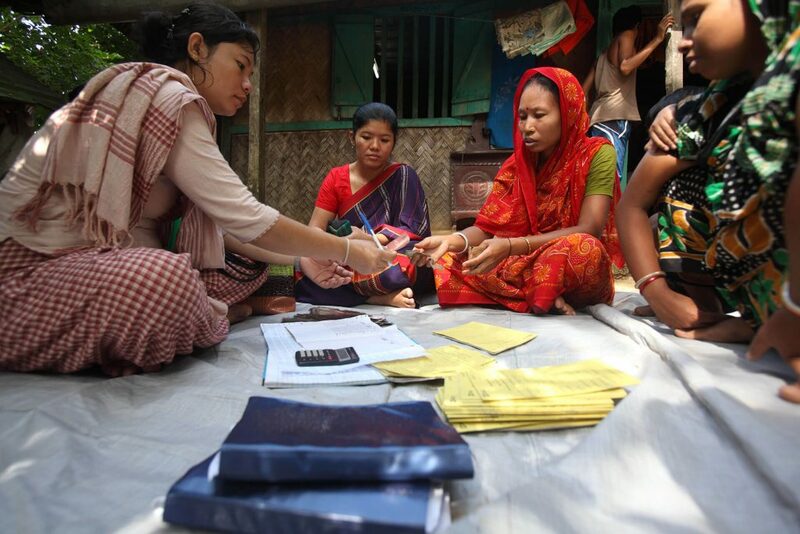 BRAC operates over 2,000 branches in all 64 districts of Bangladesh, and delivers a range of products, including microloans, savings, and microinsurance, with different product features according to different segment groups. The changes to operations would therefore affect each product and each customer’s experience differently. They needed to be tested for effectiveness before being scaled nationally. To deal with the complexities of implementing several new processes together, BRAC set up a separate project called sheba (‘service’) that implemented changes in three phases. We piloted each process, collecting feedback from clients and staff as we went along. Later we piloted the improved versions in selected areas and once deemed both effective and compliant with the Smart Campaign’s standard, we scaled up. For example, there was a lot of experimentation with the content and delivery of BRAC’s financial education modules, which are taught before disbursement or during longer formal trainings for clients in need of more comprehensive support. After piloting, BRAC incorporated more gender-sensitive components into the teaching content and materials. BRAC also experimented between having customer service assistants deliver financial education training at the offices, and in clients’ communities near their homes. One of the most important tools in BRAC’s arsenal throughout the process was the commitment and support of the Smart Campaign and the rating agency Micro Finanza Rating. Having worked with multiples institutions worldwide, both had a rich bank of knowledge and examples that provided useful guidance for improving each of the Smart Campaign standards. Achieving Smart Certification, no matter your size, may seem like an insurmountable task. It is not. By demonstrating the value of your work to clients, engaging your own committed staff, instituting changes gradually, and using the support networks available to you, you may be surprised to find that you can tick off those 93 indicators faster than you thought. Finally, it is worth it. Smart Certification is not an end in itself. It means having confidence as an institution that your financial and social bottom lines are strong. And it means clients having confidence in your institution to put their financial needs first. That’s an unbeatable combination if you ask us. Isabel Whisson is a deputy manager at BRAC’s microfinance programme and ultra poor graduation initiative. 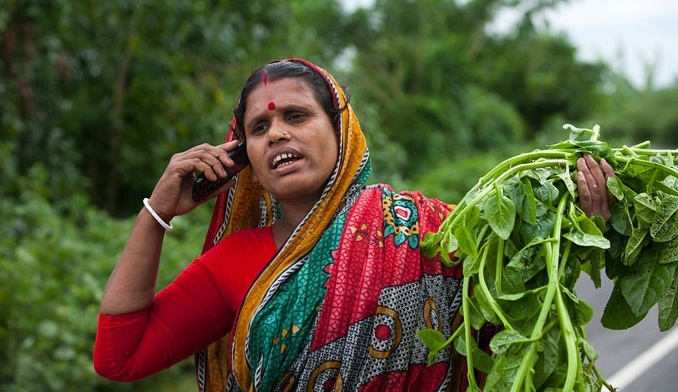 Onindita Islam is a management professional staff at BRAC’s microfinance programme.